Ten Counties. One Upstate. Stronger Together. Ten at the Top envisions an Upstate region where collaboration, coordination and cooperation across communities and business sectors make us stronger together. 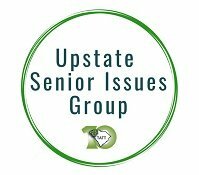 As part of the Ten at the Top Senior Issues Committee’s stated goal of being intentional about addressing senior needs, this workshop will look at the issue of food access for seniors. Meeting of the Upstate public school superintendents, college and university presidents and provosts, and business leaders to discuss how the teacher shortage is impacting our region. 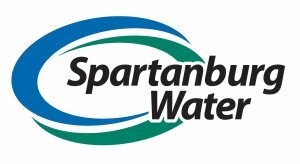 From senior services to child well-being, outdoor activities to cultural pursuits, explore the wealth of resources available in the Upstate through Ten at the Top’s interactive resource maps. Ten at the Top Is Hiring! 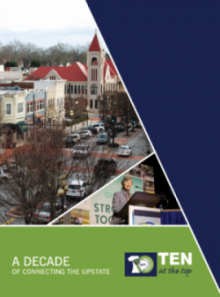 In 2019, Ten at the Top will be celebrating 10 years of Connecting the Upstate. 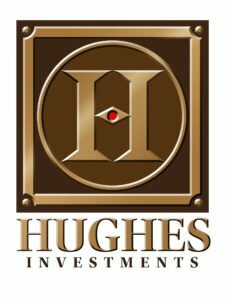 As we eagerly look forward to the future, we invite our partners and potential partners to take a look at our impact over the last decade. Ten at the Top produces a comprehensive annual report that outlines Ten at the Top initiatives and progress during the year on the five Driver Areas. We invite you to preview the latest edition. 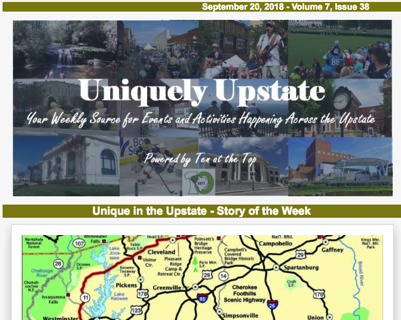 Published by Ten at the Top, Uniquely Upstate is a weekly newsletter capturing the events and activities happening around the Upstate. We encourage you to sign up to receive it using the form below. 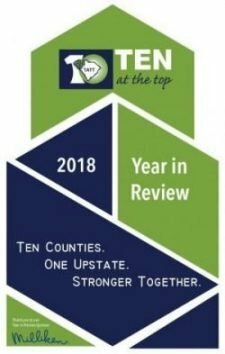 Published by Ten at the Top, Uniquely Upstate is a weekly e-newsletter capturing the events and activities happening around the Upstate. In addition, Ten at the Top publishes a monthly e-newsletter. 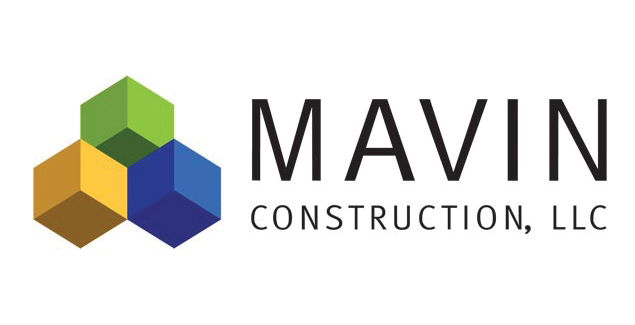 We invite you to sign up to receive this information by completing the form provided.